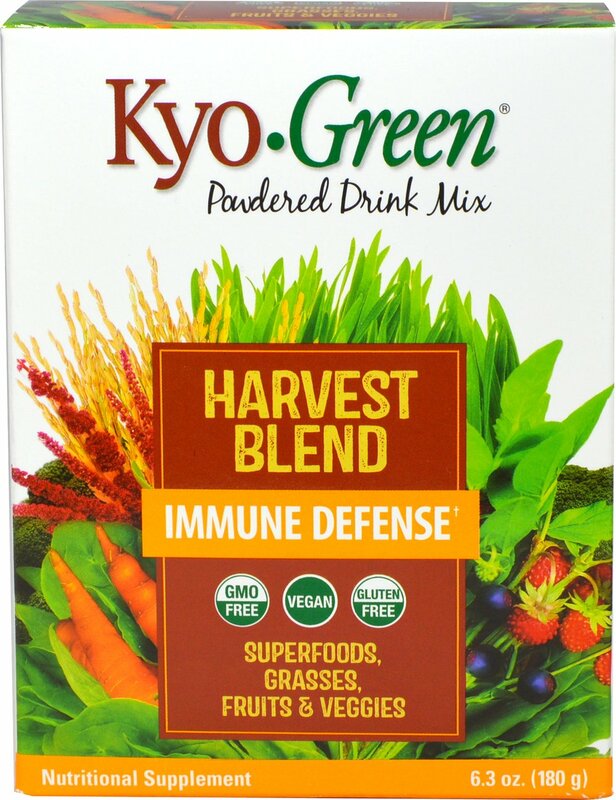 From the Manufacturer: KYO•GREEN ® Harvest Blend ™ is a wholesome blend of ancient grains, plant-based nutrients, prebiotic fiber and herbal extract phytoactives. This power-packed blend is formulated to support and maintain normal immune system function. 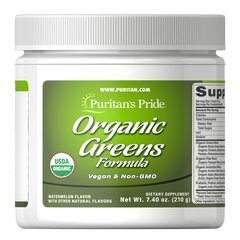 * Organic and naturally sourced grasses, ancient grains, fruits, vegetables and herbal extracts, are combined with nutrient-dense Spirulina in a fast dissolving mix for a quick and easy way to get balanced nutrition from one convenient source. Enjoy Kyo•Green Harvest Blend mixed with water, your favorite juice or smoothie. Take it every day and feel the difference!